Can the Chevy Bolt EV Continue to Outsell Tesla? Will the Bolt continue to dominate the EV market? Step aside, Elon Musk; there’s a new top-selling electric vehicle this fall and its name is the Chevrolet Bolt. 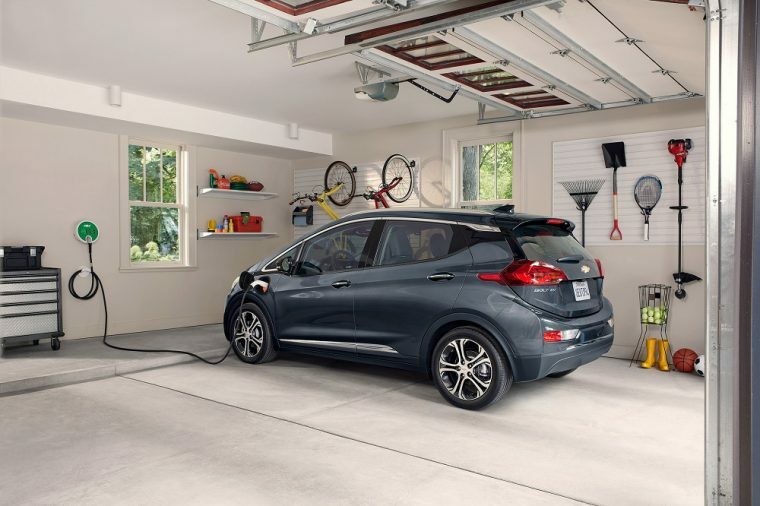 In both October and November, GM experienced an outstanding number of sales for the Chevy Bolt EV, with 2,781 units delivered in October and 2,987 in November. Comparatively, there were just 1,120 Tesla Model S units sold in October and 1,335 in November, according to InsideEVs. Although the Bolt wasn’t able to repeat its success of outselling all Tesla models combined, as it did in October, it still outsold each individual Tesla model, with the Model X closest at 1,875 units compared to the Bolt’s 2,987. If you take a look at the Bolt’s sales since initial production in December 2016 (see chart below), you’ll notice a steady increase month-to-month, even though the Bolt wasn’t available nationwide until August of this year. While it’s unsure how long this lead will last, this is just the beginning of Chevrolet’s EV endeavors. 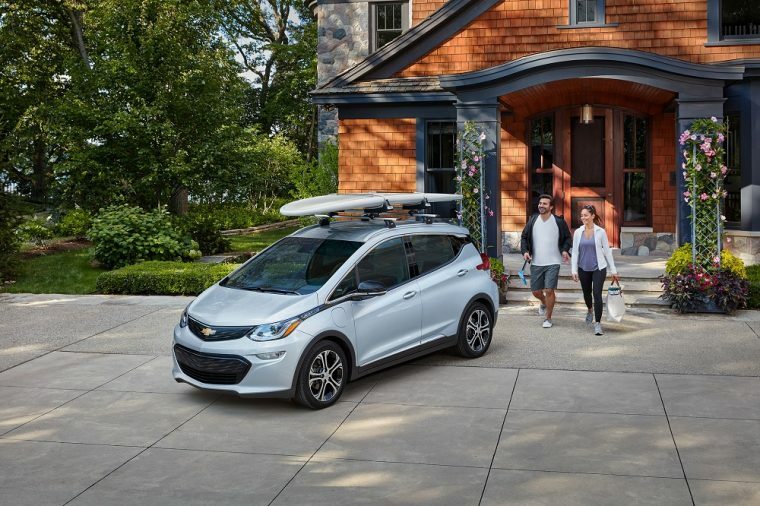 GM CEO Mary Barra recently stated the company’s plans to have at least 20 new all-electric vehicles by 2023, with speculations that there will be Buick and Cadillac crossover SUV options that will share technology with the Bolt.